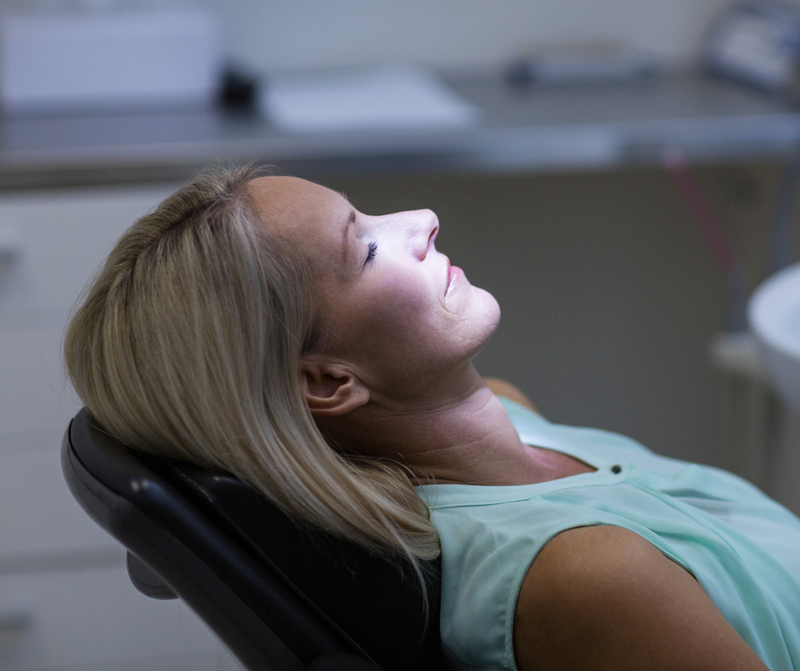 One of the biggest things our patients want in terms of cosmetic dentistry is a whiter smile. Your smile is the very first thing that people notice about you and a white, shiny smile can help you make a lasting first impression. 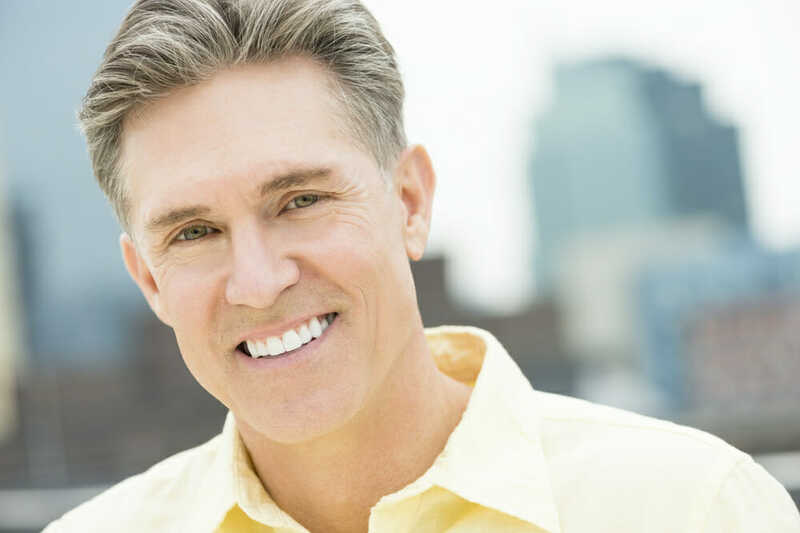 As we age, our teeth with naturally lose their white luster. Additionally, what we eat and drink, as well as habits like tobacco use, can lead to yellow teeth. To help reverse this discoloration and get your smile to shine again, we offer a couple different teeth whitening treatments. At our practice, we offer in-office whitening treatments that can make your smile look shades whiter with just one visit. 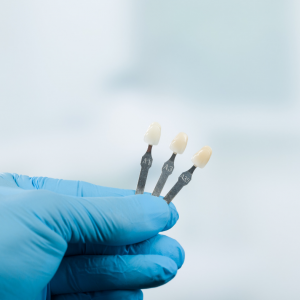 We also offer at-home whitening kits with custom bite trays that are filled with a bleaching agent and are used for 3-6 weeks. However, teeth whitening is not for everyone. If you suffer from gum disease or severely eroded enamel, you may not be a good candidate for this treatment. 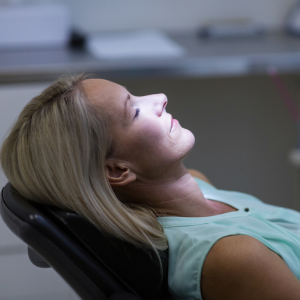 If you want to learn more about teeth whitening or want our expert opinion on which whitening option is best for you, schedule an appointment to come see us today. Crooked teeth can be annoying, unsightly, and bad for your bite and jaw. Unfortunately, traditional braces can be distracting, uncomfortable, and inconvenient. 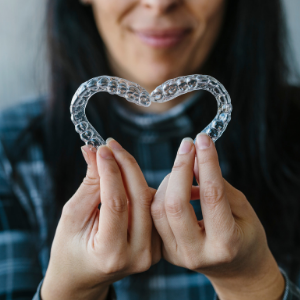 If you want a straight, perfect smile without the hassle of metal braces, you may be a good candidate for clear aligners. Clear aligners are custom-made for your mouth and gradually shift your teeth over time, correcting your smile. 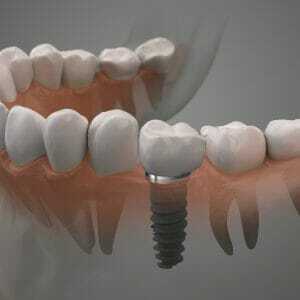 They are almost undetectable, and will not detract from your smile while you are undergoing treatment. Clear aligners are worn for most of the day, but they can be removed when you eat or drink. 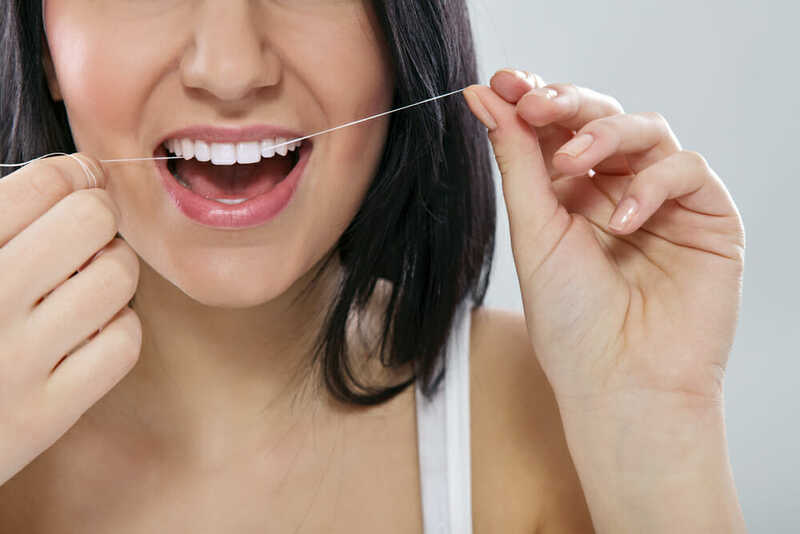 This means that you can still enjoy all of your favorite snacks without having to worry about foods that are too chewy, hard, or sticky like you would with traditional braces. 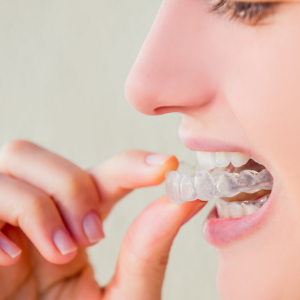 If you want to learn more about teeth straightening with clear aligners, contact our office today! 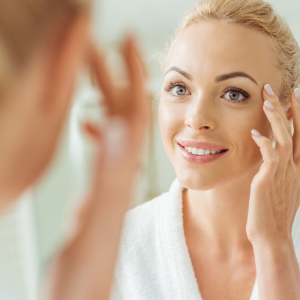 We can schedule a consultation and formulate a treatment plan to help make your smile straight and beautiful in no time. 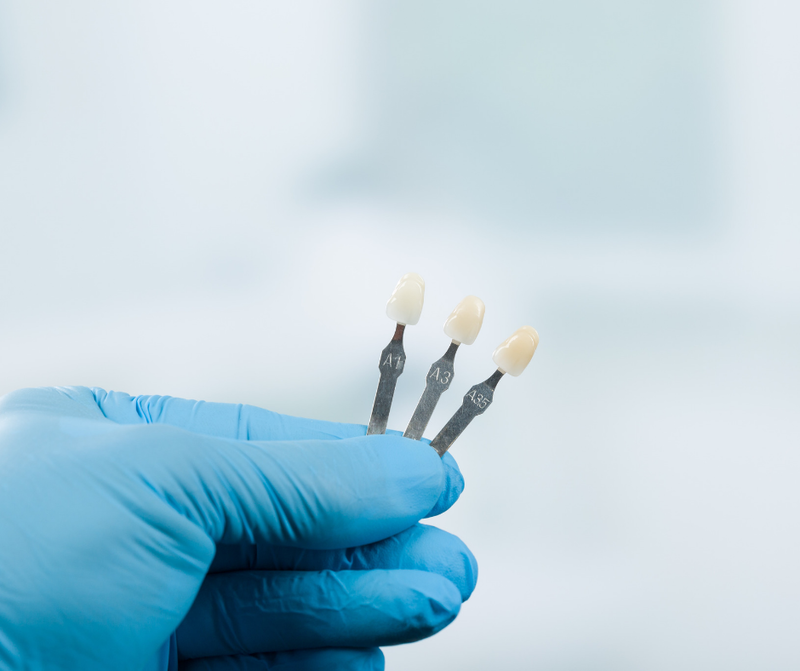 If you are unhappy with the size, shape, spacing, or color of a specific tooth, you may be a good candidate for porcelain veneers. 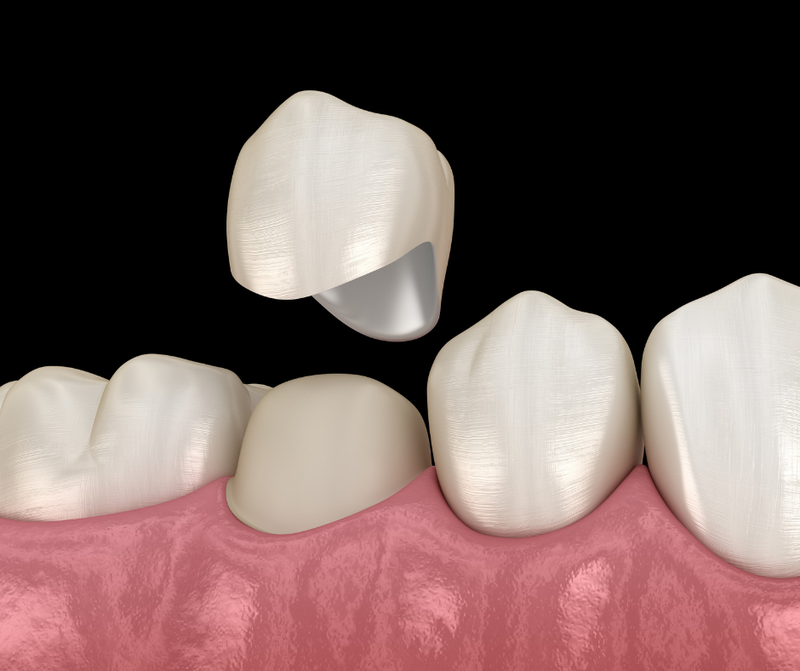 Veneers are thin ceramic shells that are bonded to the front of your teeth. They are crafted and color-matched to look like your other teeth. When properly cared for, veneers can last for years and correct a wide array of cosmetic defects. 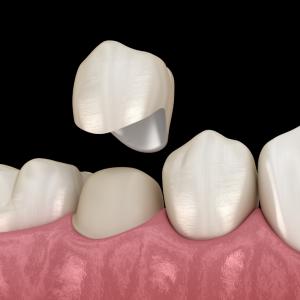 To prepare your teeth for veneers, we will remove a very small amount of dental enamel from the tooth. 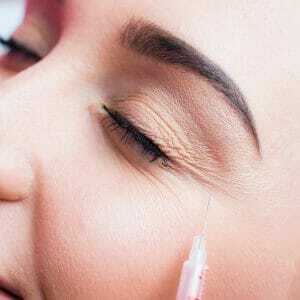 We will then use a permanent bonding agent to bond the appliance to your teeth. 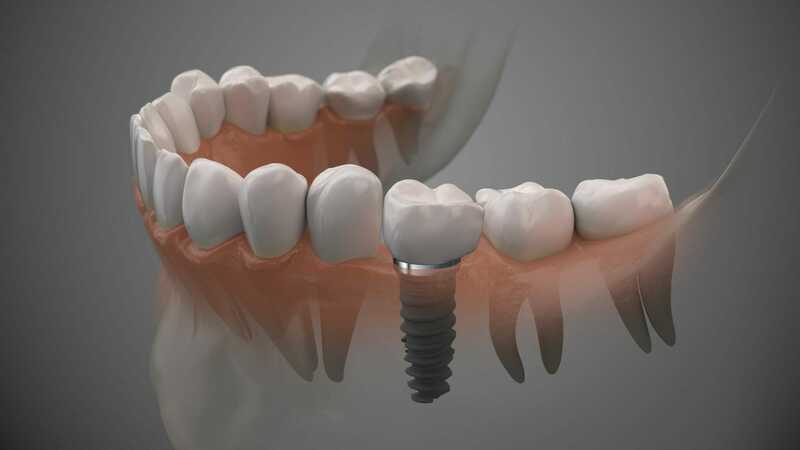 Veneers are resistant to staining and will help keep your teeth beautiful for years to come. 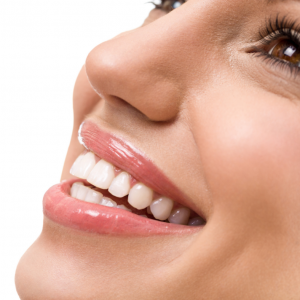 If you are unhappy with the look of one or more of your teeth, ask us about porcelain veneers! 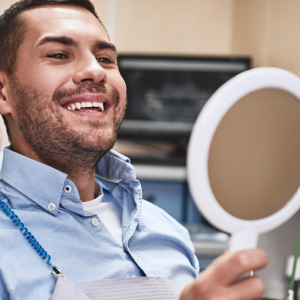 We want you to love your smile, and at Lifetime Dental Health we are here to give you the care you need to make that possible. Come see us today so that we can give you our recommendations for cosmetic dental care! If you want to learn more about any of the options listed above or simply want to set up a consultation, give us a call at (614)-333-9498. 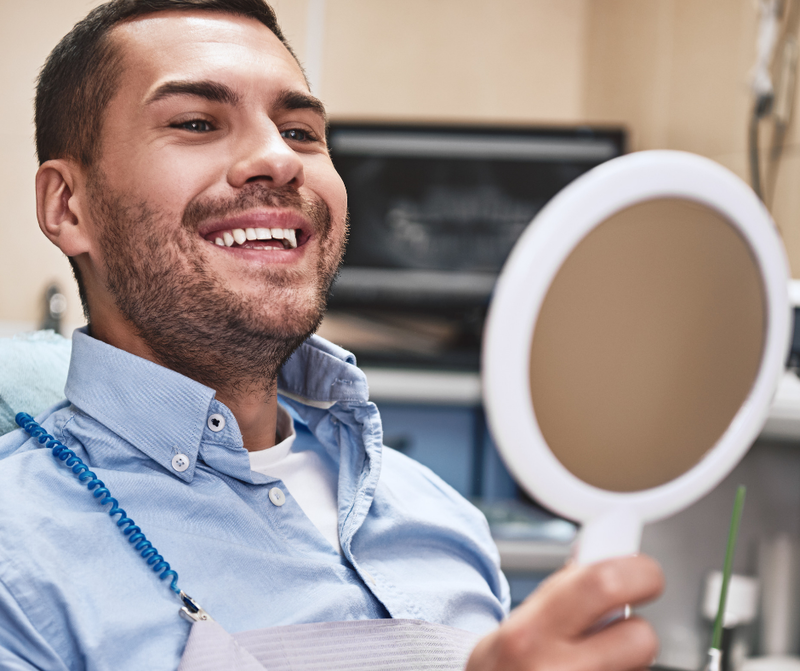 The first step in finding a family dentist is looking for a professional that is accepted by your insurance plan. 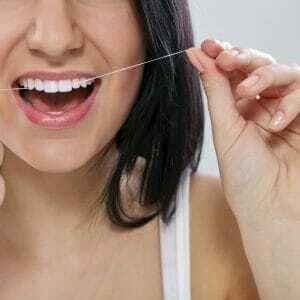 Contact your insurance provider to get a list of dental care professionals that are in-network with them. This will stop you from falling in love with a dentist or practice that your insurance doesn’t cover and can save you money in the long run. One of the most important aspects of family dental care is building your children’s relationships with their dentist. 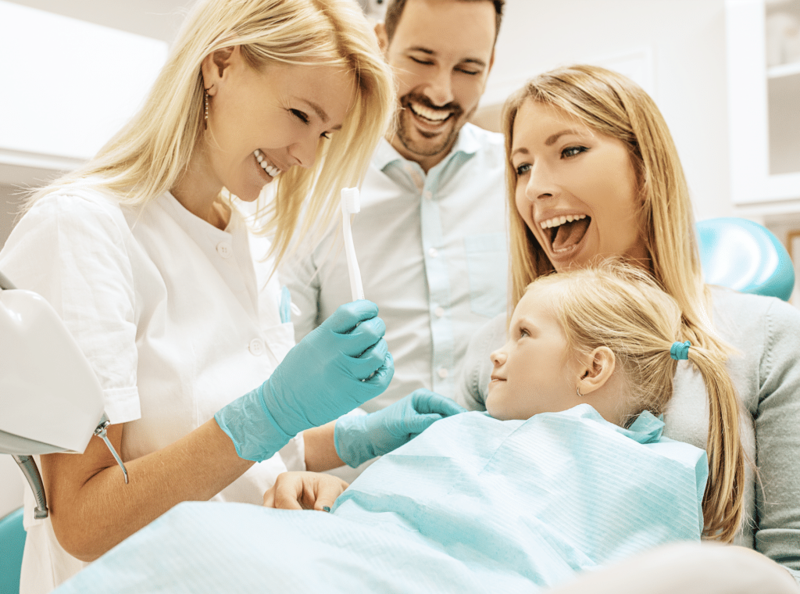 A positive introduction to the dentist, good oral hygiene education, and a welcoming environment can set your child up to have good oral health habits for life. To make sure that your children will feel safe and welcome, pay a visit to any prospective practices before becoming official patients. Getting a feel for the environment and meeting the staff will help you decide if the practice is a good fit for your family. When you visit, ask the staff about any dental health programs they have for children. Your friends and family know you better than anyone, so ask for recommendations. A lot of people have great, long-lasting relationships with their family dentist, and will happily give you recommendations. 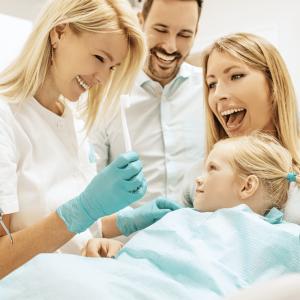 Seek out referrals from families, specifically with young children, to make sure that your potential new dentist is good with kids. One of the best ways to see if people are happy with their dentist is through online reviews. Reviews allow you to read honest feedback about the patients’ experiences. If you see a bad review, make sure to note how the practice responded to the disgruntled patient. This will give you an accurate idea about the level of customer service that the office provides. 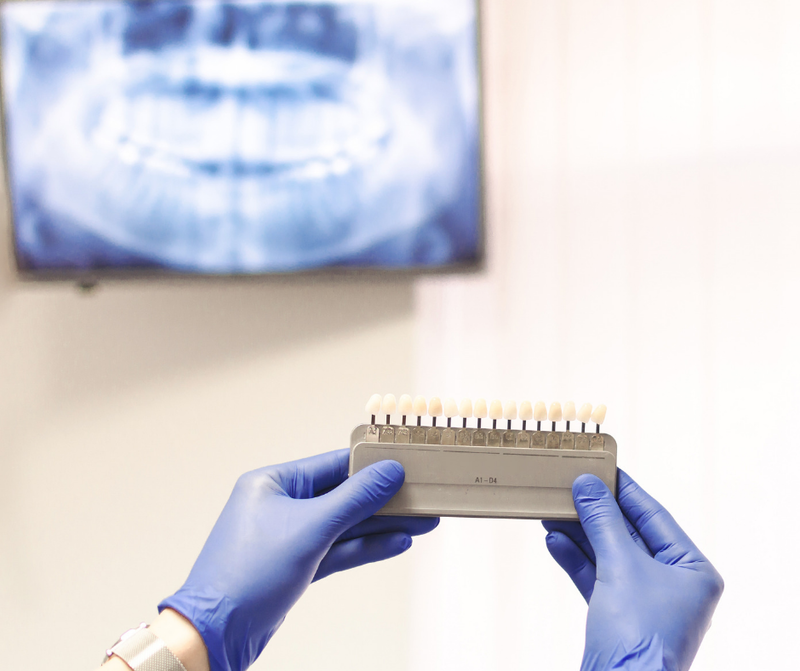 The more you know about your dental providers, the more confidence you will have in your care. Look up the dentists, where they studied, where they have practiced, any additional certifications they have and continued education courses in which they participate. Many dental websites will also have a “Meet the Dentist” page that will allow you to know more about your dentist on a personal level. 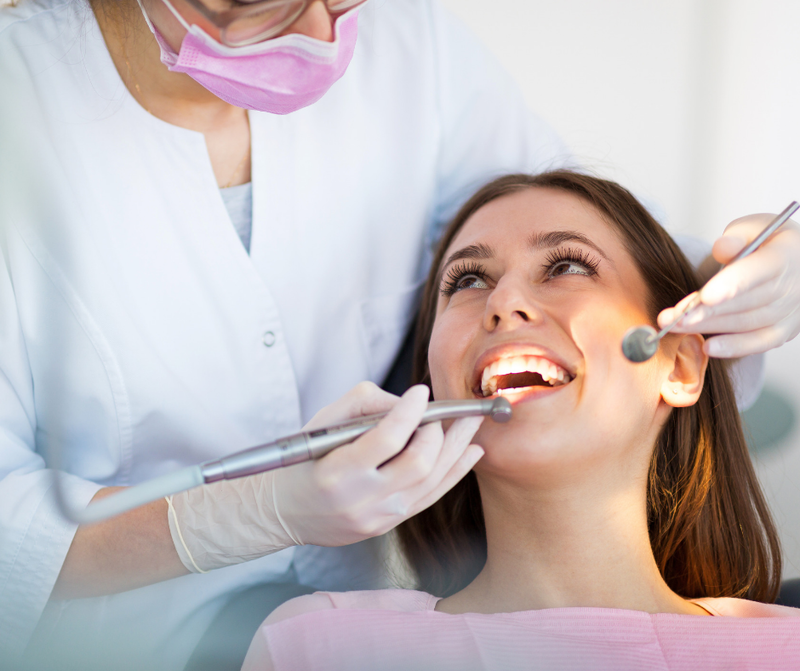 Along with a certified, welcoming dentist, you want someone that meets all of your dental care needs. The last thing that you want is to have to go to other practices for additional services. 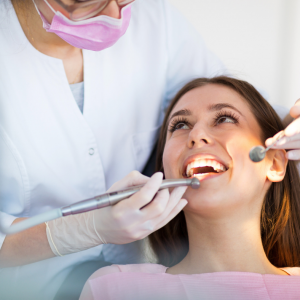 Look for a family dentist that offers cosmetic, restorative, and preventative dentistry. 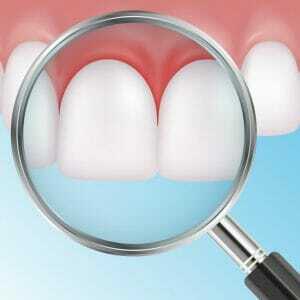 Look for dentists with extensive and informative websites that give a thorough description of available services. If you are searching for a family dentist in the Columbus area, come see us at Lifetime Dental Health. We offer a welcoming, warm office environment and will do anything we can to make you feel right at home. 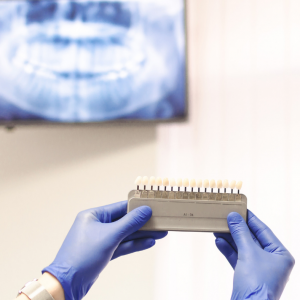 At our practice, we are committed to continuing our education and staying up-to-date on the latest dental advancements and technologies so that we can give our patients the best care possible. We strive to make as many resources available to you as possible and are committed to helping educate you about your dental health options. Give us a call at (614)-333-9498 to learn more about us today!